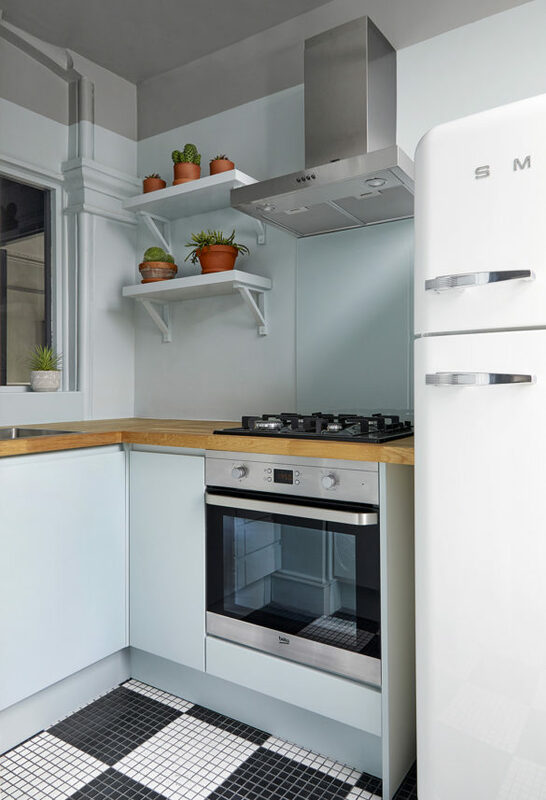 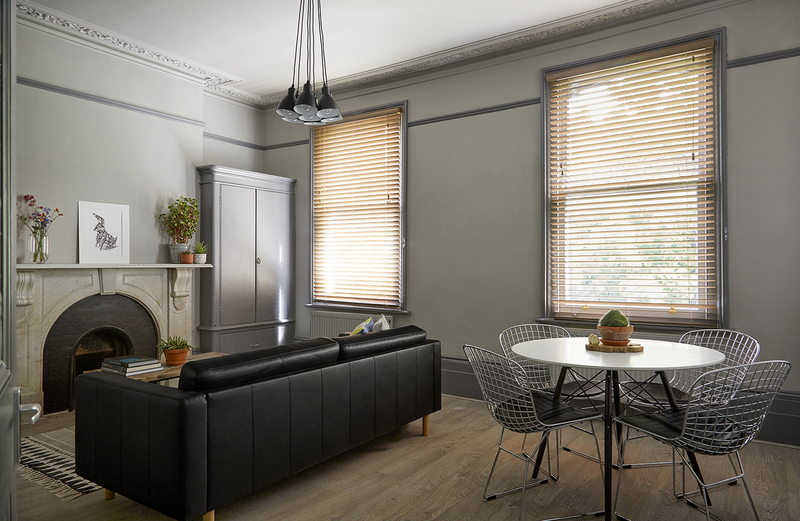 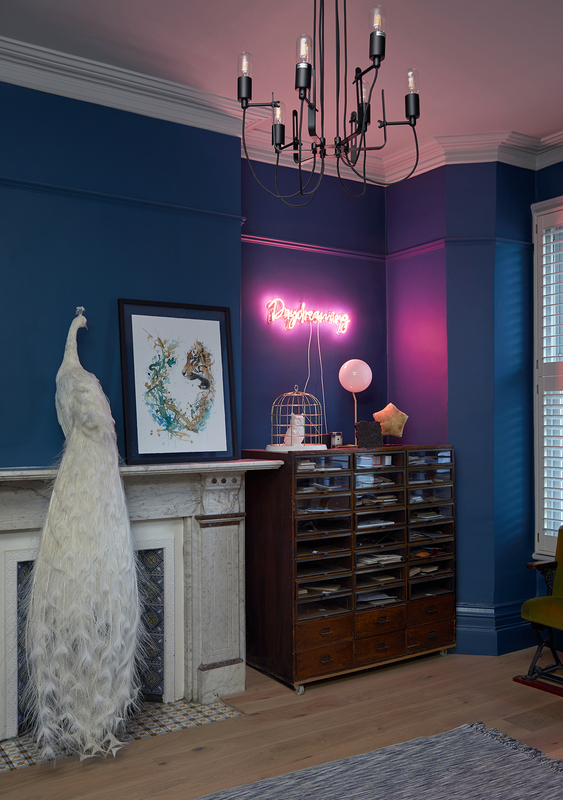 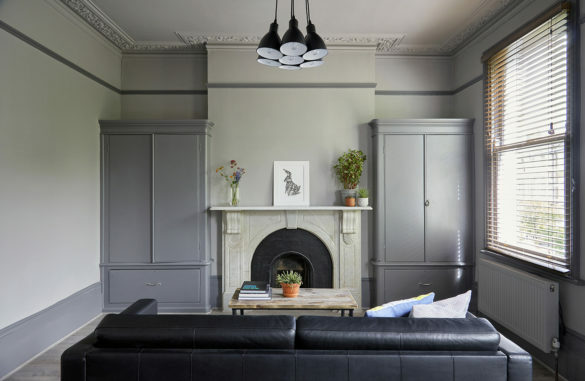 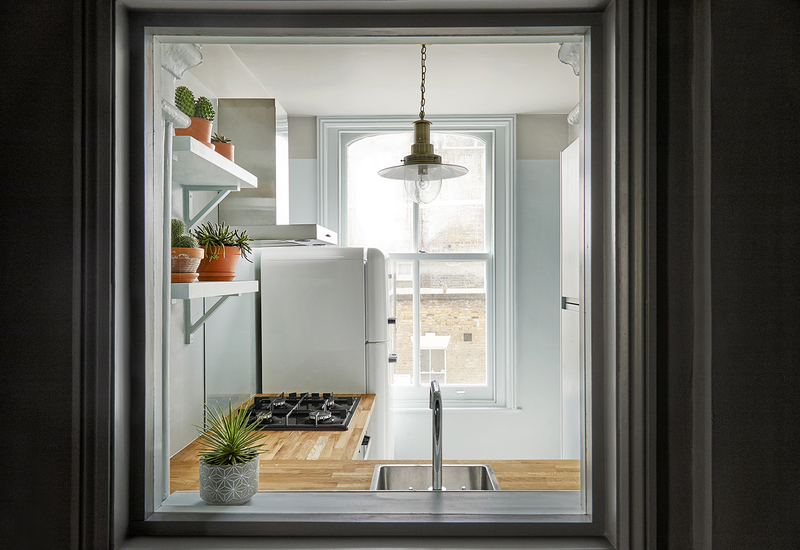 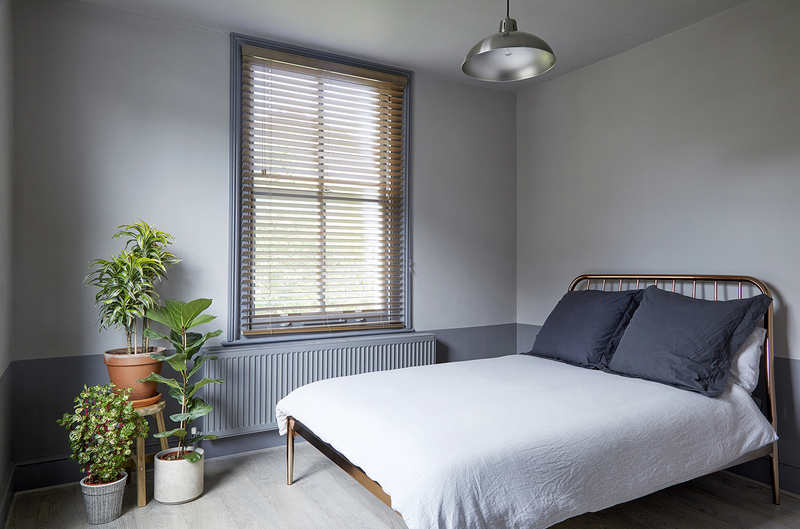 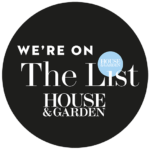 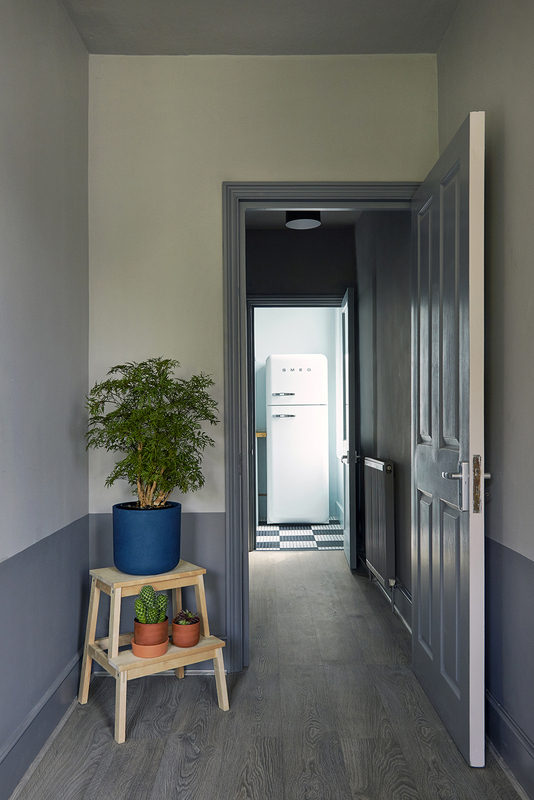 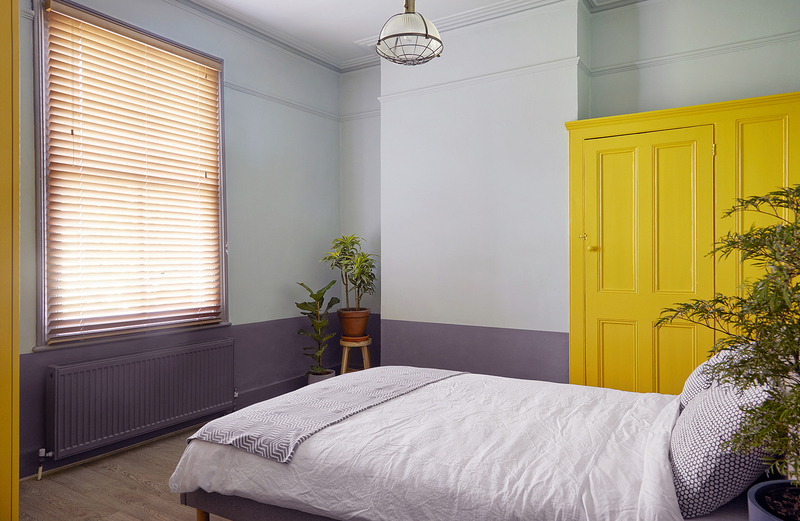 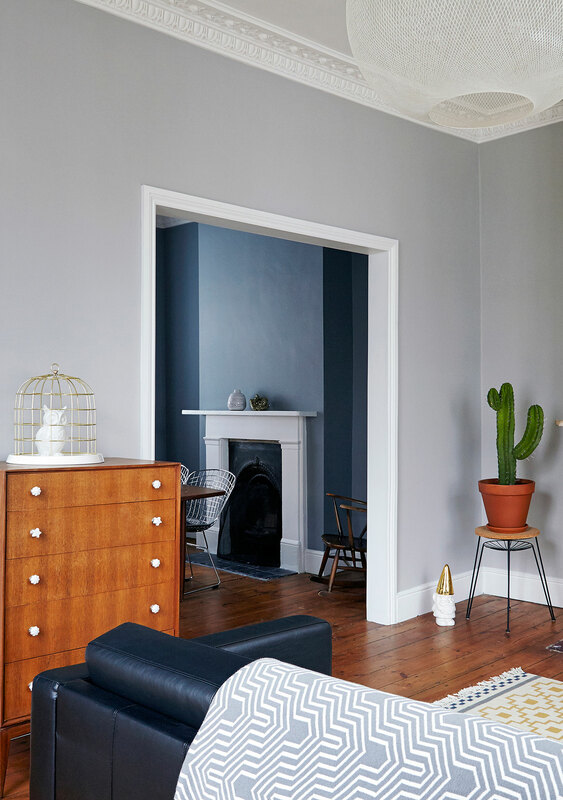 Situated on the first floor of a Victorian conversion, this two bedroom flat is located in fashionable Stoke Newington, London. 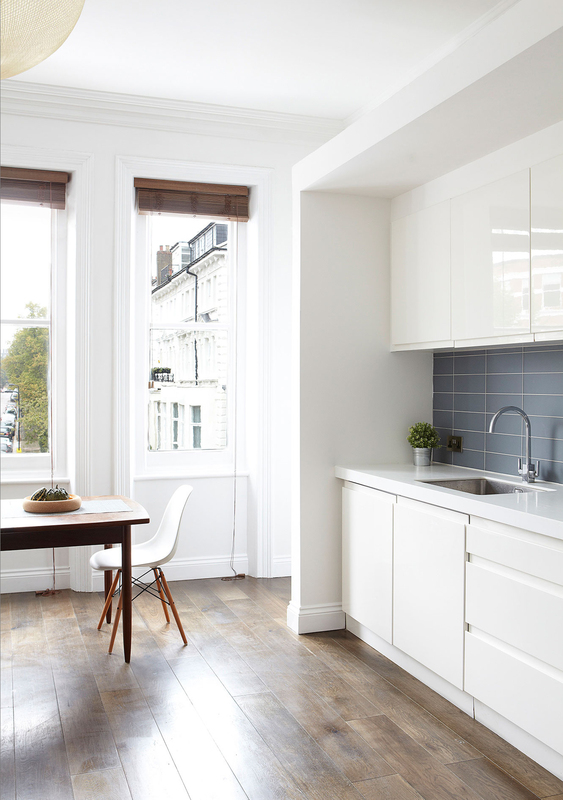 The flat required some basic replanning, and by moving a few key walls it allowed the space to really open up and become much more useable. 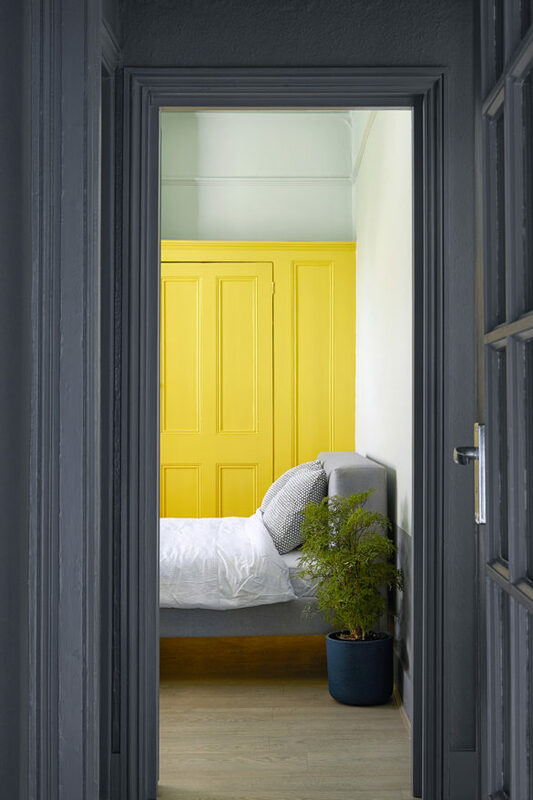 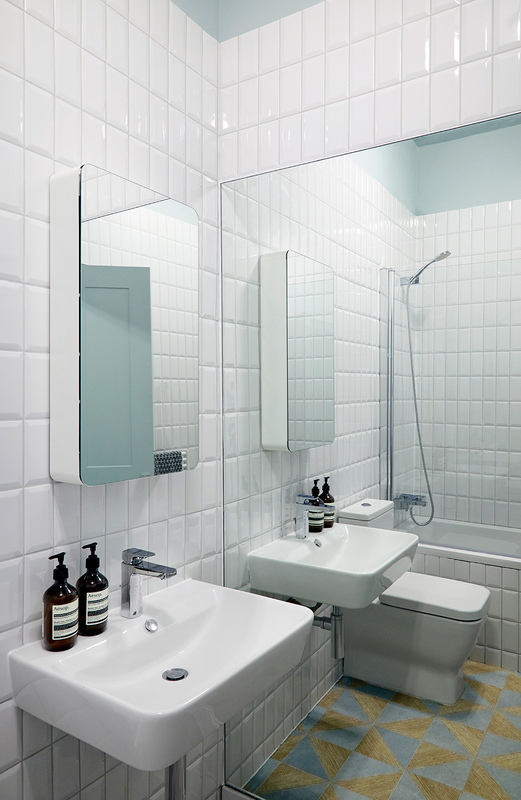 Highlights of colours and patterns were introduced to create features and focal points within the rooms.